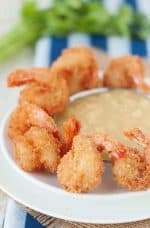 In this post, I will be sharing our Paleo Coconut Shrimp with Pina Colada Dipping Sauce Recipe with you. Now that I can eat a wider variety of foods than I used to, every time I go to Red Lobster I treat myself to the coconut shrimp. I love it! It’s really good with broccoli and some extra drawn butter on the side to dip the broccoli in. I got hooked on their drawn butter when for years all I could eat there was a whole lobster. Yes, a whole lobster is delicious but so expensive and so much messy work. 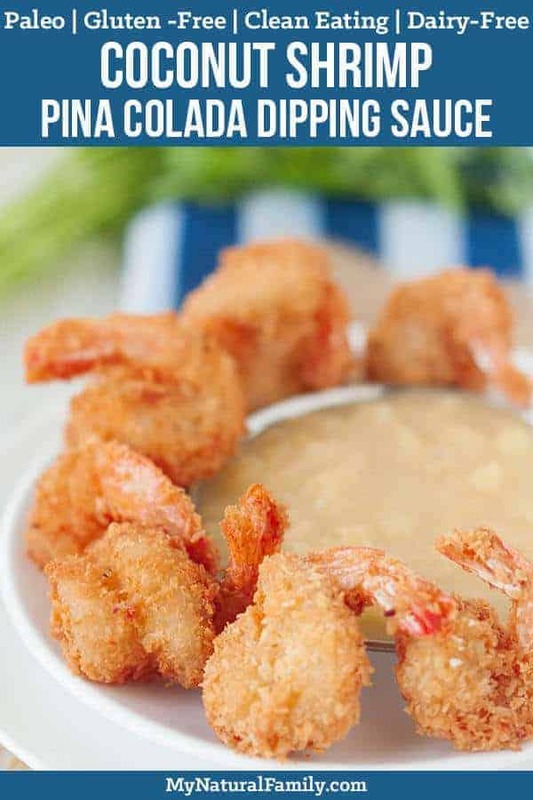 Now I can afford to go a little more often since the coconut shrimp doesn’t cost as much and I love how quick I can eat them and it is a fairly low carb meal too. Plus, I’m a sucker for anything crunchy. I LOVE crunchy food and I love sauces and dips and putting them together is a perfect combination. 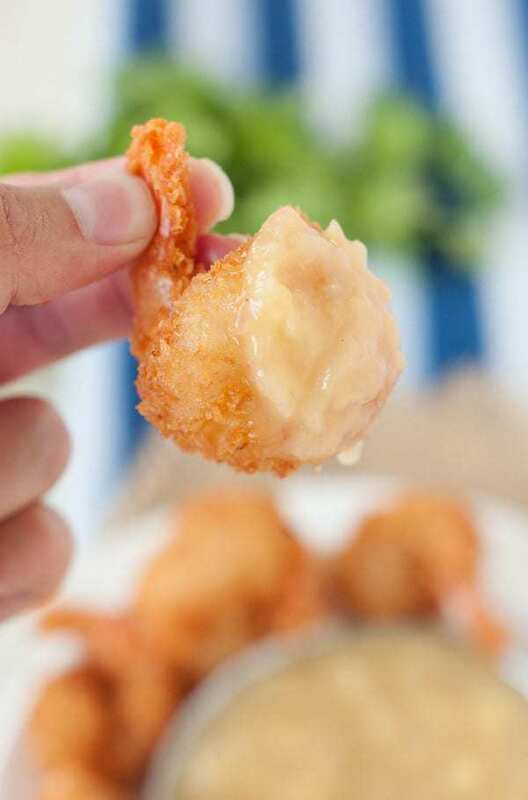 This version of Paleo Coconut Shrimp is awesome because it is so simple and healthy. I found several Red Lobster copycat recipes for this and they all had a TON of sugar and alcohol added in. Things like powdered sugar, pina colada mix, rum, etc. This only has a little bit of honey in the sauce to sweeten. It comes together very quickly and has both coconut flour and shredded coconut for lots of good coconut flavor. I would recommend using smaller shredded coconut rather than the large ribbon style shreds. 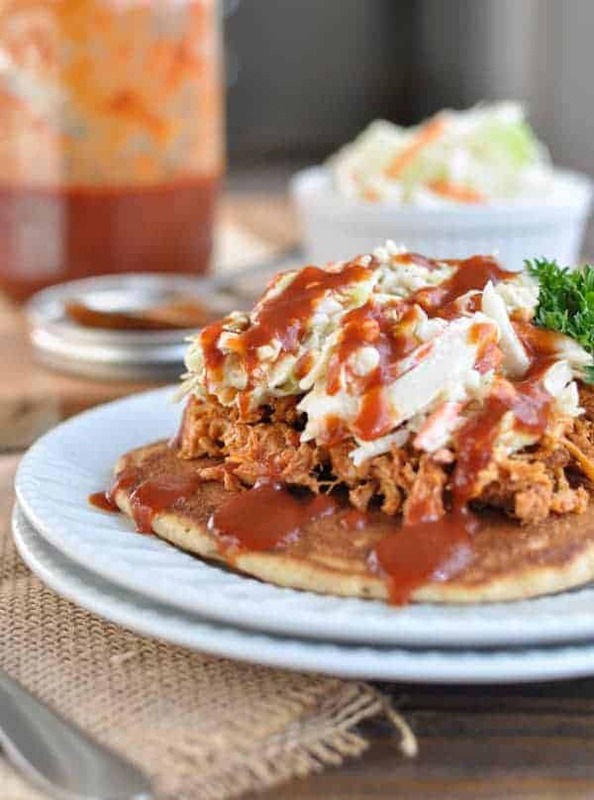 I used Bob’s Red Mill shredded coconut and the smaller size makes it stick to the shrimp better as well as cook more evenly. There is no need to go to a fancy restaurant for good shrimp, we have you covered. 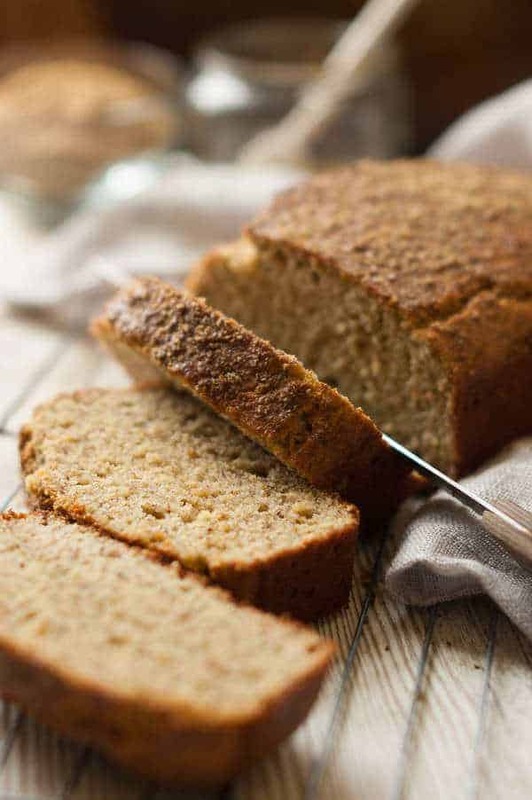 Enjoy this recipe in the comfort of your home without compromising the flavor. The 9 Best Paleo Salmon Recipes – They Look So Good! Jumbo shrimp covered in a Paleo coconut batter and a shrimp sauce with crushed pineapple and coconut milk. Beat the egg, arrowroot starch, and ¾ t. salt together in a small bowl with a wire whisk until well blended. Add the shrimp to the egg mixture and toss to coat. Set aside. In another small bowl, mix together the coconut flour and shredded coconut. Heat about 1” of oil in a high sided frying pan to medium/high. Working one shrimp at a time, shake off any excess egg mixture and bread in the shredded coconut mixture, pressing the coating into the shrimp until well coated. Repeat with remaining shrimp. Fry the shrimp in the hot oil until golden brown, about 2-3 minutes, turning as necessary. Drain on a paper towel. Place the ¾ C. coconut milk, crushed pineapple, honey, and salt in a small sauce pan. Bring to a simmer. Let simmer for about 5 minutes, or until thickened slightly. Mix the arrowroot starch and 2 T. coconut milk together until smooth. Pour the mixture into the simmering sauce, whisking swiftly as you pour, until incorporated. Continue to whisk as mixture thickens. When thickened, remove from heat and serve. Nutrition calculated based on 1/4 pound of shrimp per person, or 6 jumbo shrimp on average. One of my favorite summer time foods. I’ve never used Arrowroot before, so I’ll have to check that out. Oh my gosh yummm! 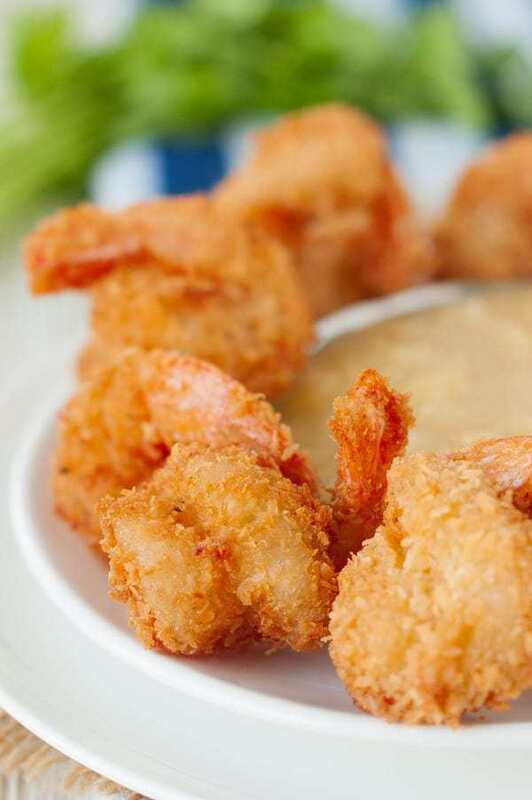 The pina colada dipping sauce would be great with coconut shrimp. I have never had that before. I just love your recipes! Thanks for sharing. Sounds great- making tonight! What kind of oil? 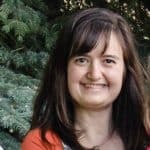 Hey Jenny, you can use whatever oil you prefer to use. I would not use olive oil. Both coconut oil and avocado oil are good options. I personally like to use avocado oil and you can get it at Costco now! Wow – this is gorgeous shrimp – it totally makes me want to make it at home! 🙂 Pinned! Anything containing the words “pina colada” is an instant winner in my books. This is such a delicious dipping sauce recipe.. I can definitely see myself making it soon! Please let me know if you made it. I would leave your feedback!